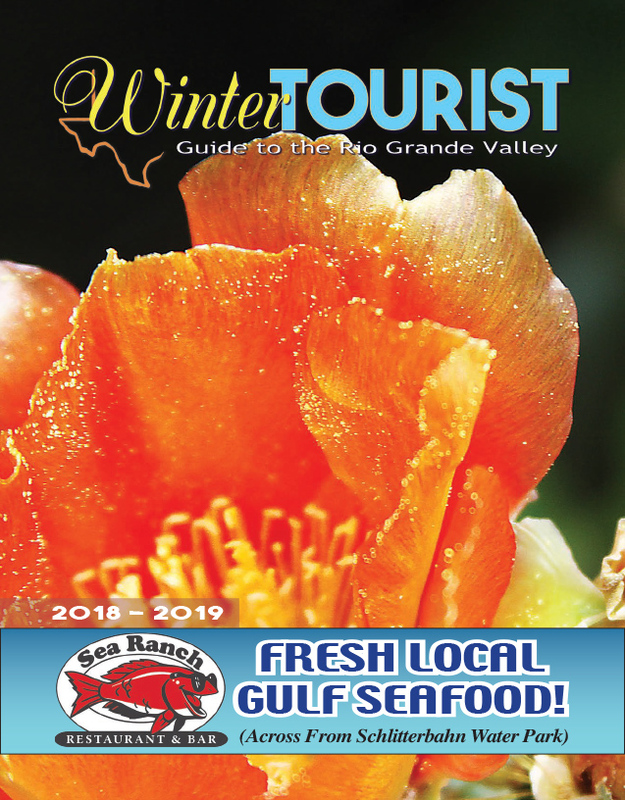 The Rio Grande Valley is a place apart — a region located at the southernmost tip of Texas and made up of four counties that form an awkward, almost triangular shape. It’s bordered to the east by a literal border — an international one with Mexico, to the west by the sea, and to the north by expansive and arid ranchlands filled with scrubby grasses, herds of cattle, and all manner of thorns and relentless heat. It’s easy to think of the Valley as a whole entity. As a unified place separate from the larger fabric of Texas and the border, yet… that’s not entirely true. For one can find cultural differences from county to county, and even from city to city. For example, the ranchers who live in the flat expanses of Willacy County don’t quite do things the same way as the ranchers out in Starr County, with its surprising hills. And Cameron County — made up mostly of small towns, save for Harlingen and Brownsville — can seem like a sleepy, easy-going place compared to the hustle and bustle and traffic and sheer sprawl of Hidalgo County. The sub-regional differences in our already very unique region were something that stood out to me this past weekend as I visited old haunts in the Upper Valley. I’ve written before about how I did a stint as a Starbucks barista when I was fresh out of college. This weekend, I felt like visiting my old store in McAllen. It’s undergone a chic renovation since my days of slinging java there. The whole place, which is big for a Starbucks, feels a lot more intimate now. Steampunk retro Edison light fixtures provide subdued lighting, and are offset by furniture in rich shades of chocolate and stained cherry wood. Out on the patio, the cozy atmosphere continues, with patio umbrellas replaced by a dark awning that spreads across the entire length of the patio. I quickly settled into a soft, outdoor sofa and fired up my laptop as dusk settled in. I plugged in my headphones a minute later and lost myself in my work. But, as the sun continued to set the night became chill, rousing me out of concentrating on my screen. I took my headphones off and looked around. Aside from the susurrus of traffic flowing nearby, the patio was nearly silent. Nearly every table around me was full, and here and there an electronic glow emanated from a phone or tablet or, like me, a laptop. I remember the chatter from the patio being so loud when I worked there years ago that we could hear it inside at the counter. Yet now, even at tables where groups of obvious friends sat in each other’s company, conversations were hushed or nonexistent; faces turned to screens. It made me think of how different things are here in the Laguna Madre. We may be just a couple of small towns, but, we’re full of small town attitude. I can’t think of the last time I went to a restaurant or shop here that isn’t full of conversation. That isn’t filled with people who know each other and greet each other warmly, not unlike on that old TV show, Cheers. The silence at that Starbucks just struck me for a moment. Among a crowd of people with the entire world at their fingertips thanks to the miracle of technology there existed such a connected disconnect.